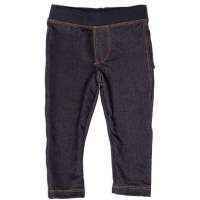 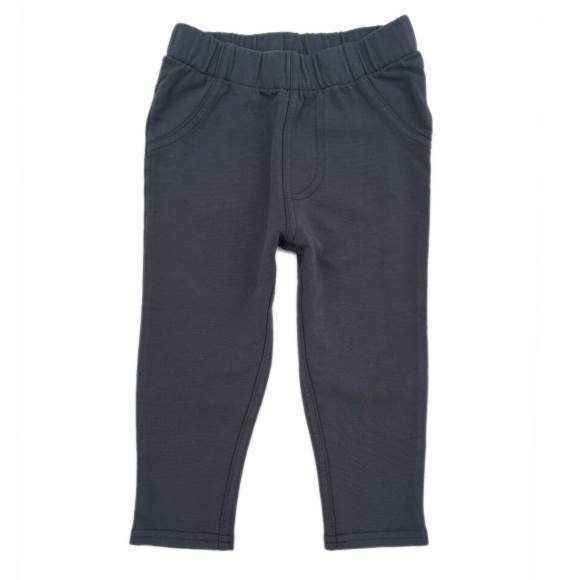 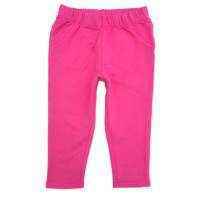 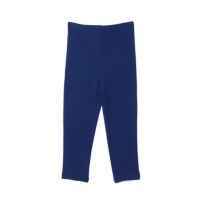 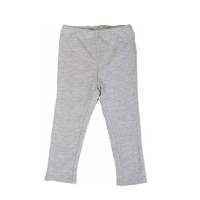 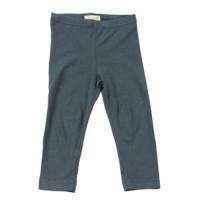 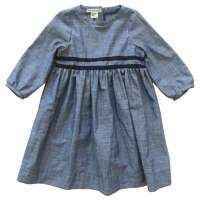 These gray toddler girl pants feature soft French terry fabric. 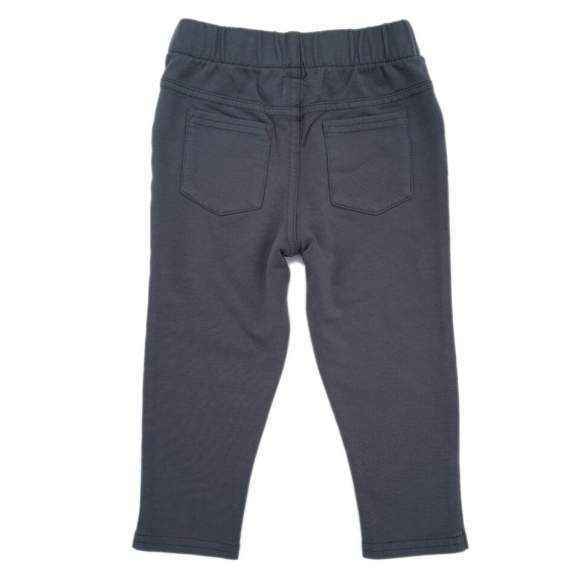 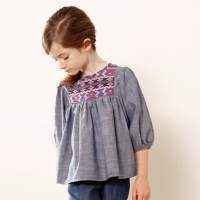 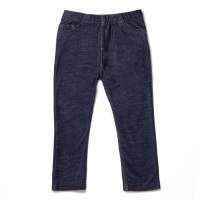 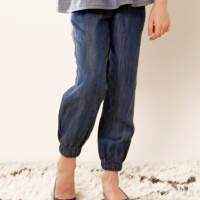 These trendy gray toddler girl pants are super chic, with an elastic waist for comfort. 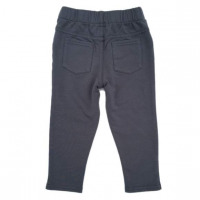 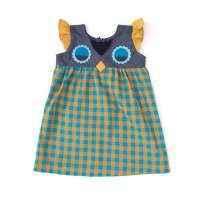 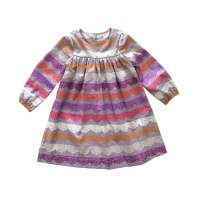 These stylish gray toddler girl pants feature a pretty shade of gray that goes with everything.